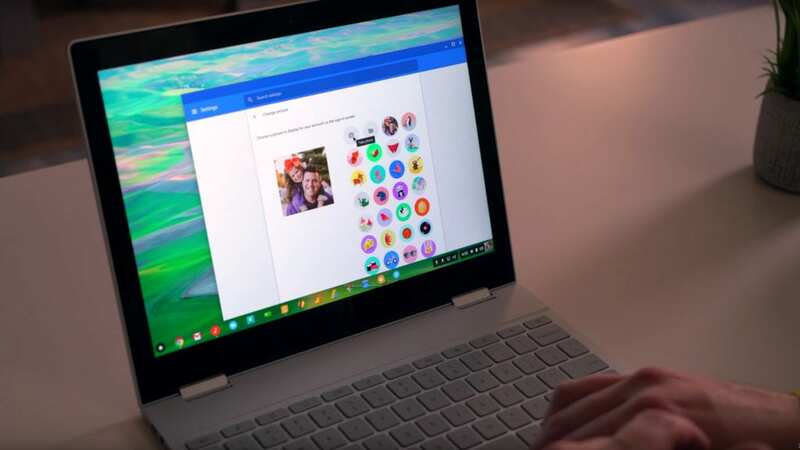 With Chrome OS 65 rolling out a few weeks ago, we promised to cover some of the new features that were included in this latest update. 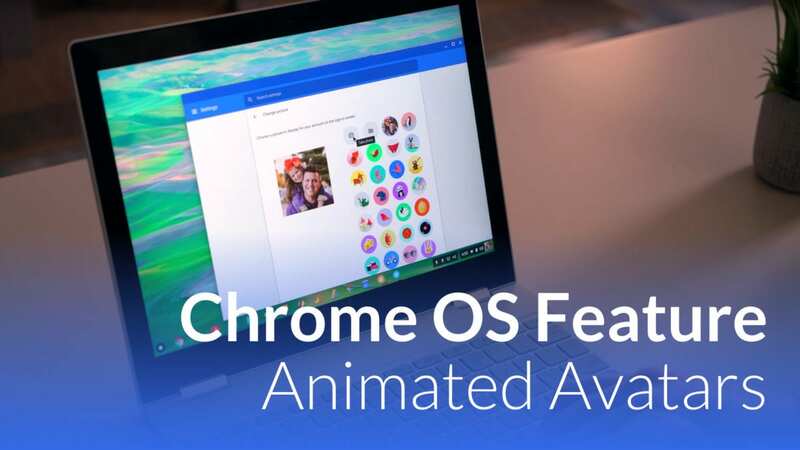 Keeping to that promise, we wanted to do a super-quick video showing how to get the animated avatars up and running. The process is insanely simple and surprisingly fun! All you need to do is open up your settings and select your account under the People section. Next, click the camera (there is a file browser, a ton of animated origami figures, or your Google profile photo) and then hit the circle button in the center, under the camera display. You will see a quick series of flashes on the camera screen as it captures the images for the GIF, so make whatever moves you want for about 2 seconds. After that, your quick animation will play as a boomerang, beginning to end to beginning in repeating fashion. After you do it once, you’ll probably want to try again. And again. And maybe a few more times. To be honest, we’ve had some fun messing with it and, when you get one just right, it is great to be met with your custom animation every time you go to unlock your device. Check out the video to see it all in action, and then go get creative!